Built-up (sq.ft.) 1,032 - 1,407 sq.ft. 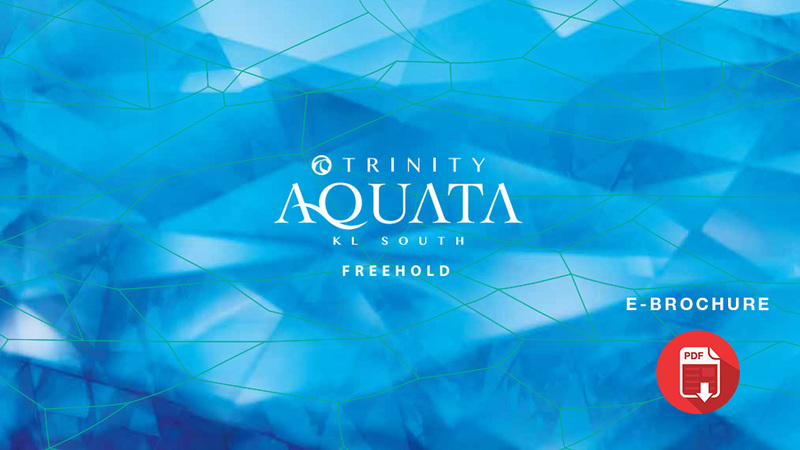 Like the masters who devoted their lifetime's work to create an object of one's desire, Trinity Group creates a masterpiece which invites discerning individuals to explore beyond its surface and appreciate its value inside out. 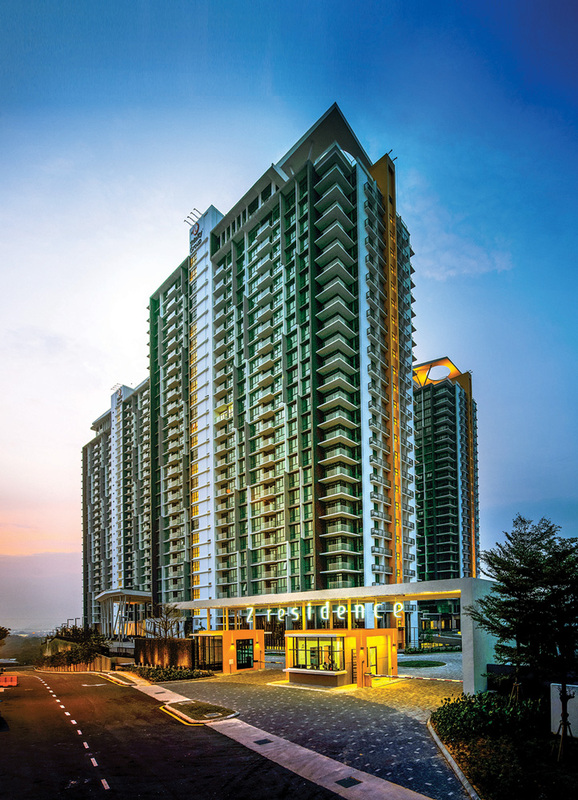 The Z Residence is a development with a gross development value of RM520 million which is strategically located within Bukit Jalil, a popular location amongst working professionals due to its proximity to Kuala Lumpur. 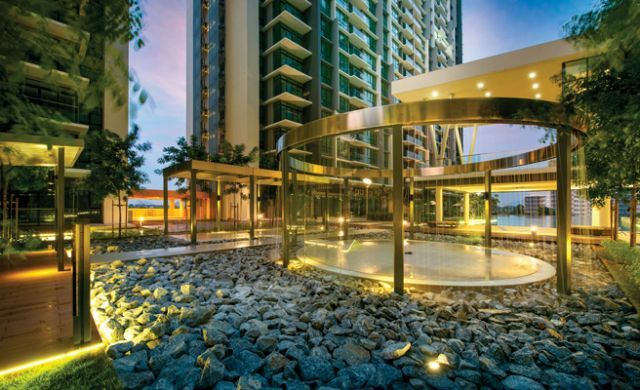 Launched in mid-2011, The Z Residence offers premier living experience at down to earth pricing. Positioned as an exclusive yet affordable condominium development, The Z Residence is targeted at the younger urban market segment that gravitates towards stylish and quality-driven projects. 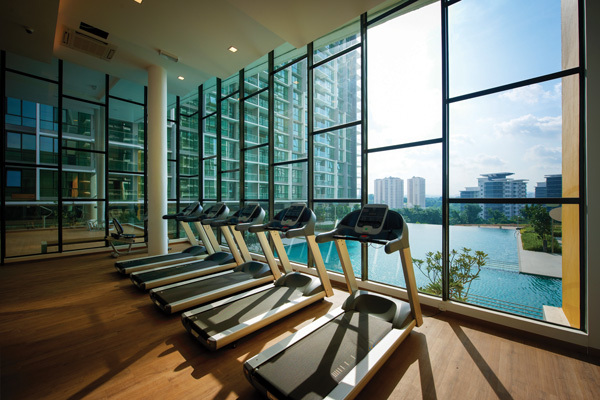 The Z Residence emphasises on exclusive design and features that provide residents with lifestyle experiences for self-indulgence as well as family and community bonding. From a tranquil floating garden to a relaxing infinity pool to sky lounges offering breathtaking views, The Z Residence provides an ideal combination of recreational and comfort facilities for the enjoyment of residents. Designed with the concept of healthy city living, an unprecedented 50% of the entire project is devoted to trees and Lush greenery, elegantly manicured by an award-winning Landscape architect.